Kayleen Reusser is back with her second book of World War II veterans stories. This one, They Did It for Honor: Stories of American World War II Veterans, has an aptly chosen title. Many of the veterans are quoted as saying they were proud to serve their country and considered it an honor to do so. As with her first book, Reusser collected stories from many units and fronts, giving the reader a well-rounded picture of life in different parts of the world during World War II. Thirty-four of them, to be precise. Not only does she include stories from the Pacific, North African and European theaters, she includes a tale from the Aleutian Islands and the China-Burma-India (CBI) Theater. Some of the more fascinating stories we read were about a black veteran’s experience aboard the USS Yorktown, one man who was present at the surrender signing on September 2, 1945, the story of a man who served in the 326th Glider Infantry (which is incredibly rare), the five women veterans’ stories (one SPAR, one WAC, two nurses, one Naval officer) and a photographer who was assigned to document the impact of the bombs on Hiroshima and Nagasaki. It was interesting to read the parts of their experience that each veteran chose to discuss. 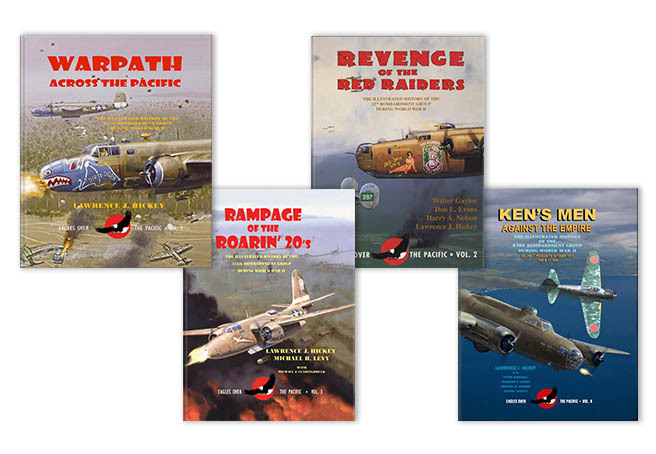 The stories are concise, which gives the reader insight into their service from the veteran’s point of view. Due to the horrors that were experienced by many soldiers, it can be tough to talk about the difficult memories. Reusser did a good job of making the veterans she interviewed comfortable if they chose to go into such detail. This is another excellent compilation of stories for anyone interested in World War II. Our only complaint was the change in photo format. We enjoyed the “then and now” photos of the previous book. Still, she includes a photo of each veteran she interviewed, which is nice to see. We applaud Reusser’s mission to interview as many World War II veterans as possible. Buy your copy of They Did It for Honor: Stories of American World War II Veterans on Amazon. National POW/MIA Recognition Day began in 1998 to remind us of our service members who are still missing and recognize those who were prisoners of war. This day lands on the third Friday of September each year. 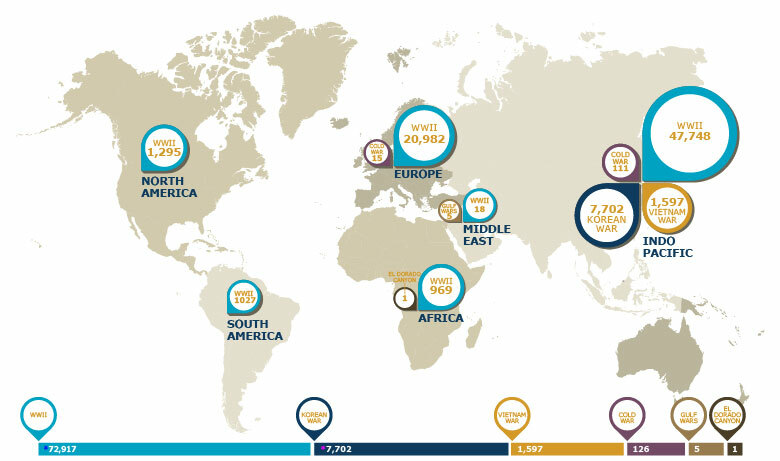 Currently, there are more than 82,000 missing Americans, most of whom were lost during World War II. The U.S. Government’s Defense POW/MIA Accounting Agency is working to find and identify the remains of missing Americans all around the globe. So far, 146 missing personnel have been accounted for this year. Privately, organizations such as Pacific Wrecks and The Bent Prop Project are also working towards the same goal. Take some time to remember those who are still missing or were POWs and reread some of their stories. They will not be forgotten. We found another interview to share with you this week. Here, Fergus Anckorn recounts his time as a POW in the Pacific Theater. His multiple brushes with death during World War II played a major role in the shaping of his perspective on life. Allen T. Long served in the European Theater during World War II. Listen to his stories, courtesy of the WWII Veterans History Project. This story is one of our favorites and we thought it was time to reblog it. Without further ado, here is the tale of an unlikely friendship between two veteran World War II pilots. Twenty-one years after this mission, Fisher recounted his experience: “I could see again the bright moon in the clear night sky and the green shadow of Cape San Agustin below. I had entered Davao Gulf by crossing from the Pacific over the peninsula into the head of the gulf and made nearly a straight-on approach over Samal Isle to Matina air strip. I remember thinking perhaps this would allow me to enter the gulf undetected. On previous occasions I had entered the gulf at the mouth and flew north, and it seemed like [Japanese] defenses always spotted me. 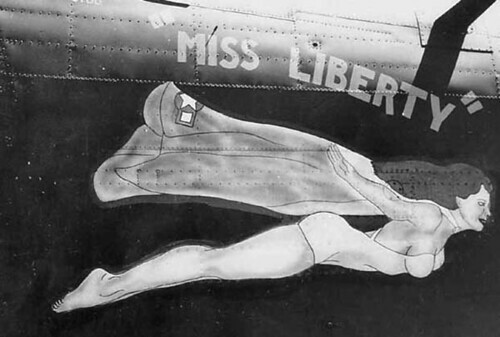 While Fisher was still in the middle of his turn out of the bay, Nakagawa flew straight at “MISS LIBERTY” with guns blazing. A collision between the two planes was imminent and Fisher pulled up a wing, narrowly avoiding the Japanese fighter. Nakagawa turned again to make another attack on Fisher’s B-24, this time for the death. “My plane could not help colliding with [the B-24] owing to the disorder of the machine gun. 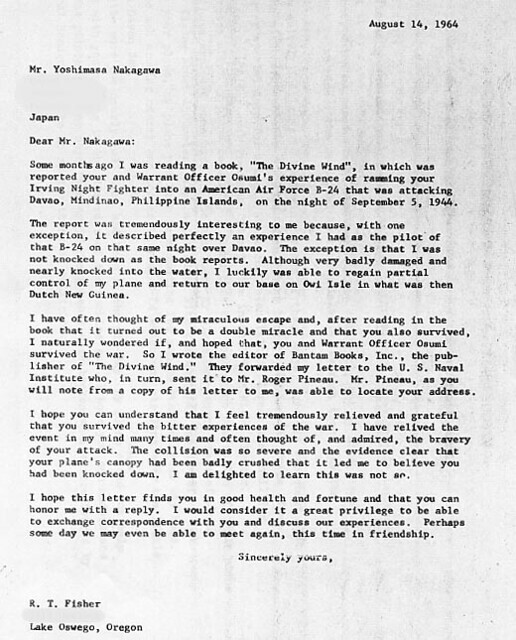 I hope you can understand we Japanese pilots of those days felt as if their heart were broken when we were forced by the General Headquarters to do such a thing as collision,” he later wrote. As Nakagawa rammed his plane into the B-24, his fighter’s propellers severely damaged the belly of the B-24. 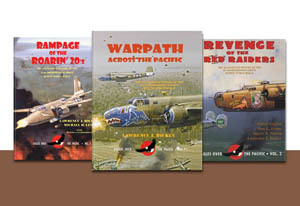 Recently, we were contacted by author and fellow WordPress blogger Kayleen Reusser, who asked if we could exchange book reviews with her book World War II Legacies Stories of Northeast Indiana Veterans and our book Warpath Across the Pacific. Look for her review of our book soon. 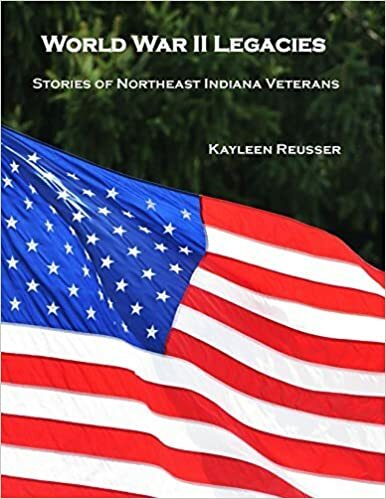 After Reusser began interviewing World War II veterans for a weekly newspaper column, she became very interested in hearing these accounts and decided to compile the stories of 28 veterans of the Army, Navy, Marine Corps, Air Corps, WAAC, and WASP into a book. Each veteran interviewed by Reusser has two pages: one page consists of the veteran’s memories from World War II and the other page has photos of the veteran, typically a World War II service photo and another one of the same person taken during these interviews. Reusser took care to make sure that various theaters and military branches were represented in her book, which gives the reader a taste of the experiences these veterans had while serving in Europe, the Pacific, Africa, and Stateside. This book can serve as a good starting point for readers looking to dive into the subject of World War II history. We were glad to see additional information about the lesser known women’s roles in the military, particularly the context given for the WASP. There are plenty of exciting stories, including one about a B-29 mission going awry and the crew needing to bail out mere seconds before the plane exploded. On the other side of the world, veterans recalled their experiences fighting in the bitter cold during the Battle of the Bulge. While the anecdotes are engaging and well written, they are not transcripts from the interviews. Each one has been fleshed out with additional background information to give the reader a clearer picture of what was happening in each veteran’s life. Accessible and easy to understand, this book is great for anyone with very little background on the events of the war as well as those who are already familiar with the subject. We enjoyed getting to read about some of the World War II veterans from Indiana. Purchase your copy of World War II Legacies Stories of Northeast Indiana Veterans on her site or on Amazon. This veteran’s decision to volunteer at the National WWII Museum changed his life. YouTube is full of stories from war veterans. This week, we ran across an interesting video of interviews with Tennessee WWII veterans collected by Boy Scout Ian Murphy for his Eagle Scout project. We hope you enjoy it.